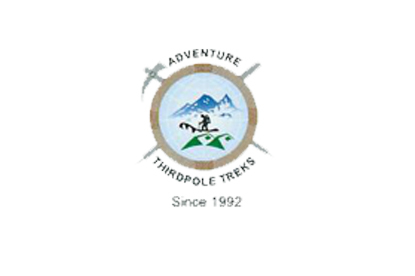 Adventure Thirdpole Treks is a trek and tour agency in Nepal. 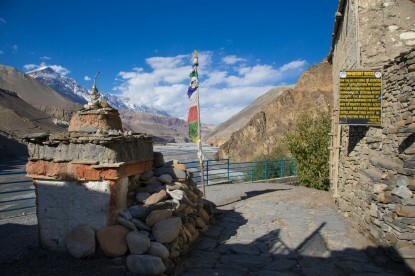 Since 1992, we operate in Nepal, Bhutan, Tibet and in the states of Sikkim, Darjeeling, and Ladakh in India. 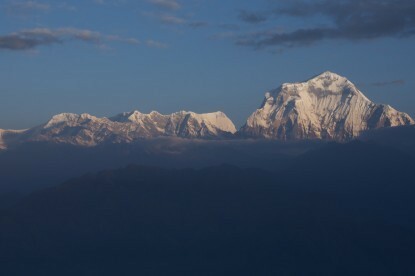 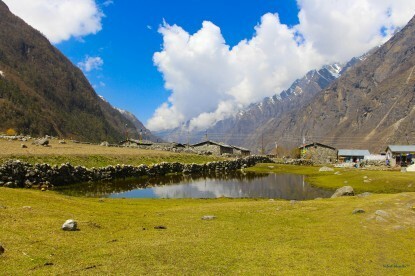 We would be happy to be your next operator in the Himalayas.